The number of people choosing to shop online is continuing to increase, with non-food retail sales growing by 12.5% between 2012 and 2017. While shopping online provides greater flexibility for consumers, able to order at any times and receive items quickly through the post, shoppers are also becoming savvier and more aware when it comes to buying on the web. With Christmas approaching and many choosing the convenience of online stores, here are six factors that impact online shopping behaviours that businesses should consider. Recent research has revealed that in 2017, Brits shopping online were scammed more than 40,000 times, costing approximately £58million. Therefore, it is of little surprise that people are becoming more safety conscious when choosing where to shop, in order to protect themselves from fraud. As a result, shoppers are now looking for security certificates, padlock logos and secure checkout processes, in order to keep their information safe. A large part of staying safe online relates to methods of payment. For example, if the checkout process is not secure, or only accepts a limited number of payment options, it could send shoppers looking elsewhere. Taking the time to ensure checkout is fast, simple and secure could benefit ecommerce businesses, with the potential to reduce the number of abandoned carts and therefore, boost sales. While customers can be deterred by the price of products, delivery can be more important when deciding whether to place and order and complete a purchase. To solve this, businesses could offer free or discounted delivery. Additionally, only using high-quality services from experts like Whistl can reassure customers by offering reliable and timely delivery. Without visiting physical premises, the only impression customers have of a brand is the website. This is particularly true with the rise of online-only businesses. This means the quality of the site can impact whether shoppers decide to place an order. When referring to quality, this includes a range of factors such as high-resolution images, quality product descriptions, ease of navigation, loading time and mobile compatibility. 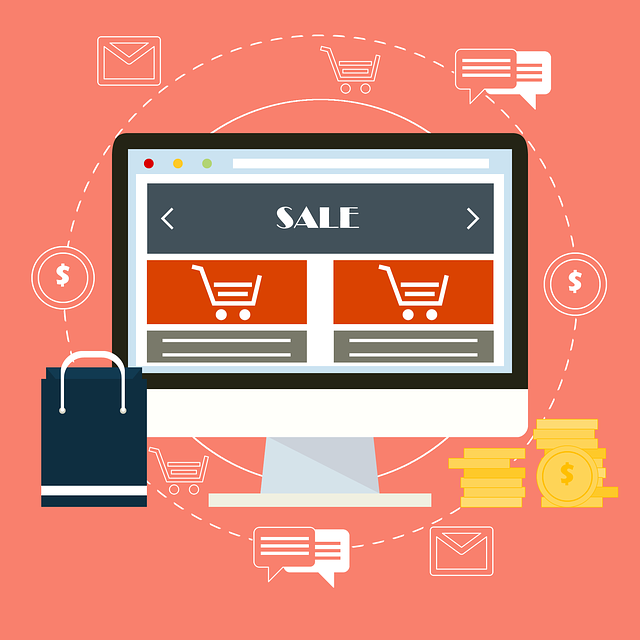 Although there are many ecommerce giants out there that customers know and trust, when deciding whether to purchase from a new website, potential shoppers often turn to reviews. These can provide information about everything from customer experience and products, to the checkout process and shipping. As such, it is vitally important for online businesses to focus on customer experience – this could lead to more positive reviews and attract new shoppers. Not all shoppers like to purchase an item straight away. Whether this is because they are waiting for pay day, are in a rush and do not have the time, or want to consider their options, having the ability to save items for later can be beneficial. In addition, customers often like to be able to share products on social media, such as on Pinterest and Facebook. This also benefits ecommerce companies by providing free advertising. As an owner of an ecommerce store, making improvements such as enhancing security, offering top delivery services and working to improve your online reputation, could impact customer behaviour in a positive way. This includes an increase in shopper confidence and a reduction in abandoned carts. Next article8 Tips and Tricks For Designing Your Garden Like A Professional!